The Pacific Community Charter School has a small, family oriented environment. The instructional program integrates fundamental academic skills with meaningful real world experiences. The school aims to develop highly competent students who are both excited about learning and motivated to achieve their potential. 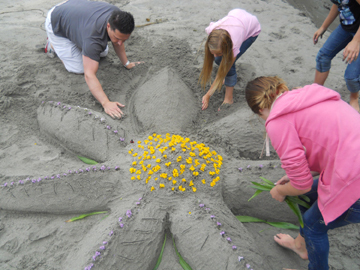 The Pacific Community Charter School provides the California coastal communities from Salt Point (Sonoma County) to Elk (Mendocino County), including Gualala and Point Arena, with a publicly funded kindergarten through 12th grade charter school. All K-12 students in these geographic areas are eligible for enrollment. No tuition is charged.